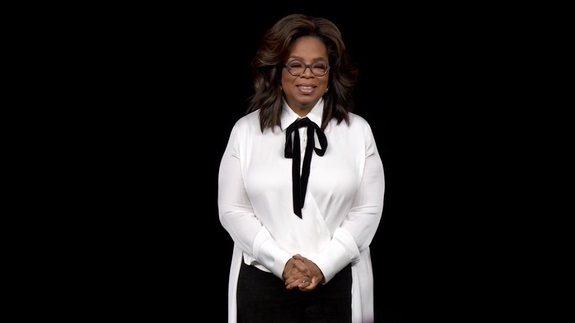 Cupertino based company Apple brought Oprah Winfrey for its big original content announcement on March 25, 2019. Winfrey took the stage to make three big announcements and one of them will surely put the talk show queen back in the interviewer’s chair and the spicy conversations can be accessed by millions of Apple users. Apart from two documentary projects, Winfrey announced the formation of the most stimulating book club on the planet. As a part of the project the talk show queen will interview authors in conversations that can be watched on the Apple devices. Winfrey expressed, “I want to reach that sweet spot where insight and perspective, truth and tolerance actually intersect”. Winfrey also announced the documentary known as Toxic Labor that will narrate about the impact of workplace harassment and a multi-part series based on mental health. Although Winfrey continues to host conversations with some of the interesting figures with the help of her Supersoul Conversations series but her fresh partnership with Apple will mean that it will be a part of a wider audience than those who tune in to her own show. Winfrey said, “I’ve joined in order to serve this moment, because the Apple platform allows me to do what I do in a whole new way”. 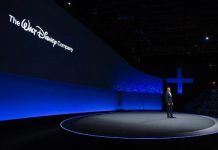 During the event Oprah Winfrey and Steven Spielberg received a standing ovation at the presentation, during which the tech giant unveiled the new Apple TV+ service and the content that it will feature. The only thing that was absent was the price information and a specific due date. Reports say that the company has a target for fall. Winfrey while talking about her partnership said it represents a major opportunity to make a genuine impact. 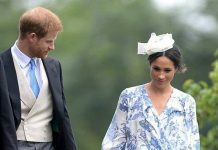 The talk show queen added that she is proud to be associated with the platform where she can connect with people around and the world to show meaningful ways to create a positive change.